Songwriter Workshops require enrollment and tuition. 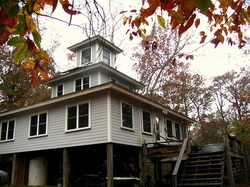 Working Songwriter Retreats require submissions. Depending upon student interests, your teachers and I will put together group and individual curriculum per Swamp Session. Below are some of the classes taught formerly, and one we are adding for the coming sessions. We would like to offer a FUNDAMENTALS IN BEAT MAKING class. This is a fun way to explore, write songs, present them to other artists for rehearsal purposes, and more. 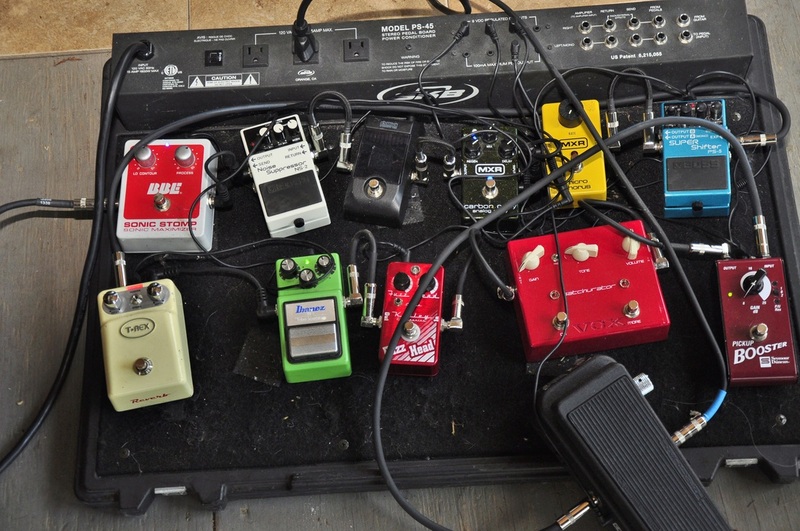 Having this skill will open your song minds and help you relate to other artists. We welcome Cody Dixon, (founder of Soul Power) and member of "SpeakerBox") who is a staff engineer at Swamp Sessions and Awendaw Green. 1. Lyric Writing "Write what you know"- mind/brain exercises play and grow, using your material. 4. Chord voicing and arrangement - find the most interesting and unique ways to express your song on your instrument and through vocal choices. 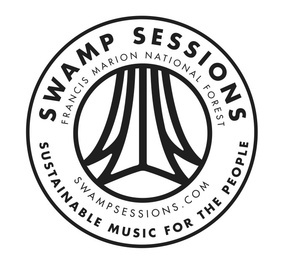 What classes would you like to see at Swamp Sessions? - Your instrument of choice. ( A motif 6 keyboard and several martin acoustic guitars will be available as needed) Requests for other instruments should be submitted in advance of Swamp Session. WE DO NOT recommend bringing unstable instruments as the climate at the Swamp House is HUMID and changes dramatically. We are not held responsible for any damage to participant's instruments. It can be cool at night in the low country, but it can also get rather warm in the day. We strongly suggest you bring a diverse assortment of clothing to meet changing climate needs. Danielle Howle Opening for diverse acts : Bob Dylan, Fugazi, Ani Difranco, Indigo Girls, Shellac, Hootie and The Blowfish, Darius Rucker, Patterson Hood, The Melvins, Squirrel Nut Zippers, Sarah McLaughlin, the Avett Brothers, Elliot Smith, Junior Brown, Howle has carved a D.I.Y. approach bringing folk, jazz, country and rock genres together to this day. A 25 year touring veteran with 15 albums in her catalog, she now tours solo and with her band and is “artist In Residence” at Awendaw Green. Howle has done guest lectures on songwriting and creativity at : Yale, Brown, Penn State, Columbia College, USC, UGA, and College of Charleston. Howle enjoys teaching young people about songwriting at various summer camps in the Charleston area. teaching residencies at Heathwood Hall Episcopal School, Morganton NC Middle school. Slim S.O.U.L is a hip hop producer, musician, and poet as well as executive director and founder of Soul power productions, a non profit with a mission of arts advocacy and education to under served areas. Whether it's solo sets with his mpc and keyboard, or a full band with various local artist to create the S.O.U.L slim brings smooth 90s style boom bap together with eclectic soul and funk samples. He loves helping with lyrics or getting the frame work down for a new song. "Years of performing ,beginning in 1969 in NY, California, South America, NW and Europe, Caroline Aiken was named "The Best Acoustic Act" (Atlanta Mag) in her birth town of Atlanta, GA. Her rich history includes recording and performing with Bonnie Raitt and the Indigo Girls, opening for Arlo Guthrie, Muddy Waters, Doc Watson, Randy Newman, Little Feat, 38 Special, beach boys, Janis Ian, Richie Havens, and in the present she is headlining many national festivals, radio shows, workshops and concert series. Education: Jazz guitar performance and composition at The Fine Arts Center of Greenville, SC under Steve Watson. B.A. degree from College of Charleston, in Art's Management, specializing in music business and minoring in music theory. Zach's guitar skills and unique approach to composition keep him in demand as a collaborator in SC's music community. His band Firework Show, was voted Experimental Artist of the Year by Charleston City Paper magazine. Opened for The Whigs, Dead Confederate, Band of Skulls, Bloodkin and Jason Isbell. Working with Danielle Howle + Firework Show and Urban Praise, Zach uses his dives performance skills and guitar ability, seamlessly moving from one project to another. Garnering much respect, he played soul and blues in the New Moulin Rouge's house band for three years. Meet us at Awendaw Green in Awendaw, SC .We will car pool from there up historic highway 17 through the Francis Marion National Forest. If songwriters cannot make this meeting place NO WORRIES. We will work with you (with advance notice) to get you there. We prefer to leave a small footprint on this pristine environment and encourage you to carpool from Awendaw Green. My car will be on site throughout the weekend retreat for anyone needing to leave at anytime. All cars will be parked at Awendaw Green 40 minutes from the retreat. You will need to fill out your waiver and release forms (available on our website) and enrollment sheets. These forms, plus full payment are expected before the retreat begins. Your Swamp Leader, Danielle Howle will work with ANY concerns or requests you may have.